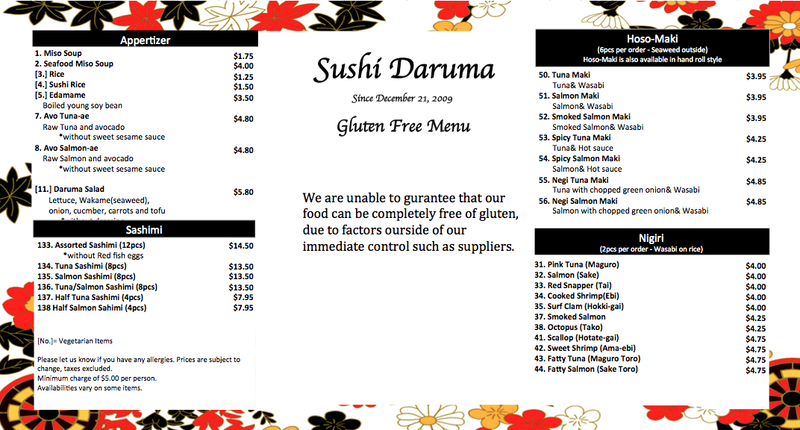 Finally, we have full menu for Gluten Free available here! If you have any Gluten Free allergies, please let one of the servers know in advance. 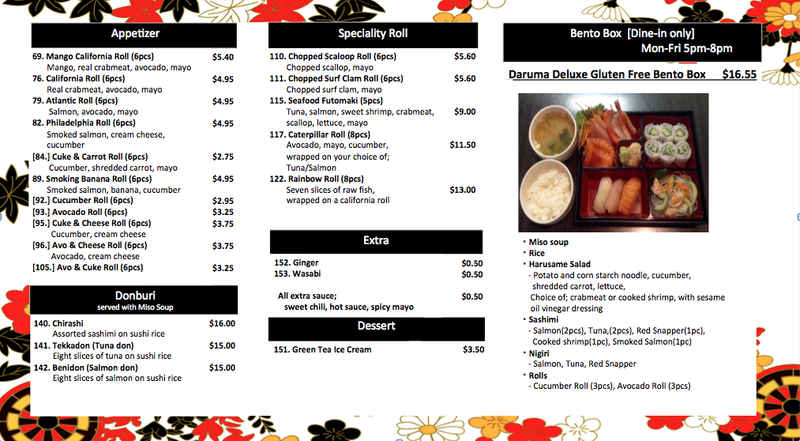 Check out our monthly specials for April!